I hope everyone is having a nice week; hang on there, it's mid week already and soon the weekend will be here in no time!!. The weather has been a bit of a wet blanket but I am trying my best to push through. I am sure you all know by now that i am on the hunt for good skin care products especially ones which are made from predominantly natural products. 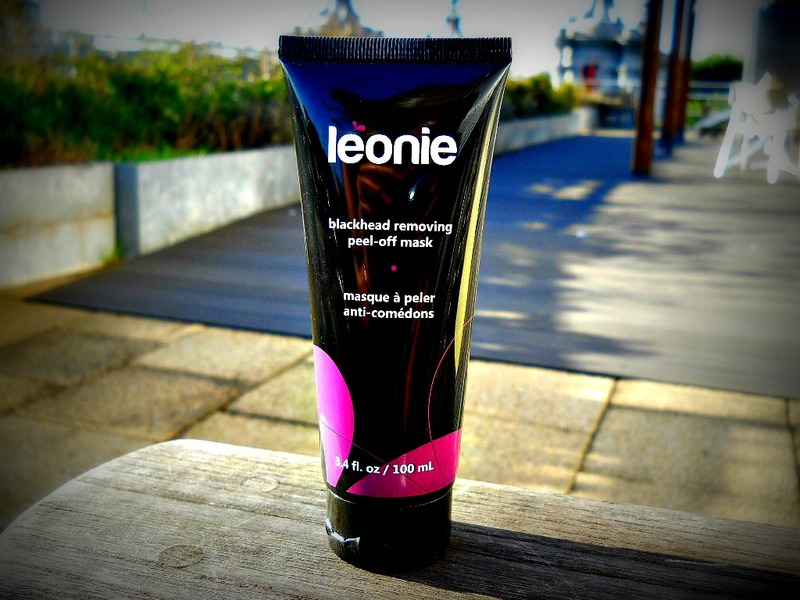 I received the *Leonie Blackhead Removing Mask a little while ago and i have been using it for a few weeks and i have been really pleased with it so I decided to share with you. Leonie Skincare was founded earlier this year and is owned by Odelia Global Inc based in Montreal,Canada although they have strong partnerships in the USA, China and Korea. 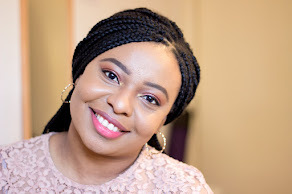 According to Leonie Skincare, they believe skin care should be affordable, fun and effective which is why you should be rest assured that all their skin care products are high quality products which are both vegan-friendly and animal-cruelty free. 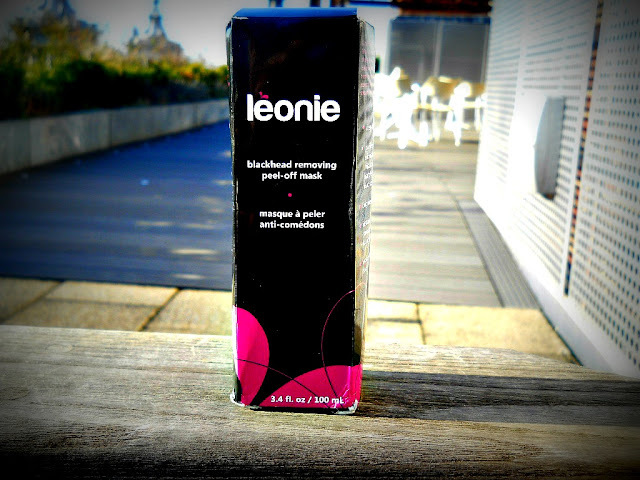 For more information on Leonie Skincare, visit the Leonie Skin Care website and follow them on Twitter, Facebook and Google +. It's a pretty basic and simple packaging. It comes in a black tube with a brief back ground of the product and directions to use inscribed on it. It has a nice secure lid with an opening to let out some product. But i like that it's a black packaging as it looks different to all my other skin care products in my bathroom. I am sure you must be quite curious as to why it looks black. That's simple because Activated Carbon is the one of the active ingredients in addition to a symphony of herbs and citrus extracts. 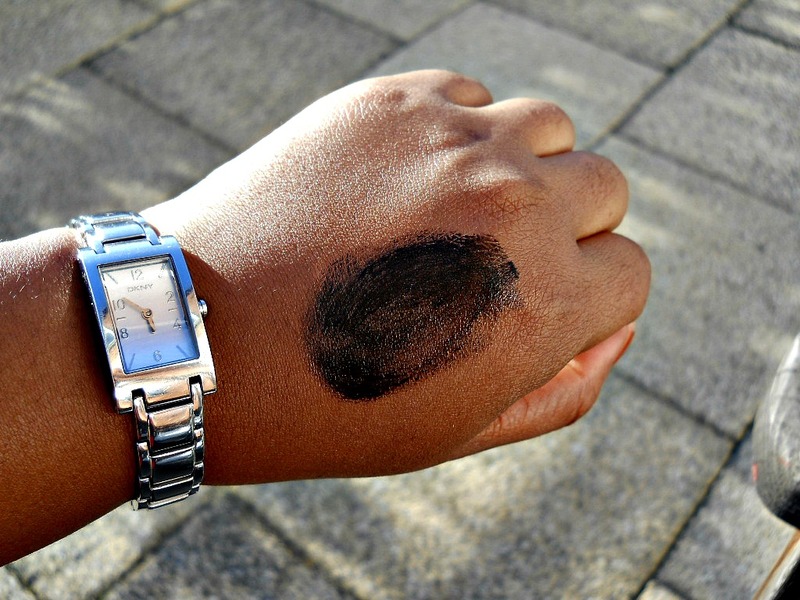 I am not sure how much you know about Carbon but it is one by product that adsorbs impurities. Now to the boring Science bit (i can't help it..lol), when charcoal is activated, it increases its effectiveness to filter and adsorb/absorb impurities, toxins and free radicals. We all know our faces have a lot of free radicals obtained from the environment which cause havoc such as altering the PH of our skin, moisture content, impurities and toxins which all give rise to ageing and pigmentation. The activated carbon in this mask absorbs/adsorbs these impurities including blackheads and the free radicals rendering them less effective. The Citrus Extracts give it a slight astringent effect as well as a pleasant smell and the herbs and vitamins help replenish the skin with needed moisture and nutrients after the impurities have been removed. Applying this is as straightforward as can be. You need to wash and clean your face of any makeup, dirt or grime. Next, you want to apply the right amount of this mask on your face. It's easy to know the right amount you need- good a thing the mask is black, so you need to start with a thin layer and apply a little more until you can't see your skin through it. Once applied, grab your favourite magazine and relax with your favourite drink while you wait for it to work its wonders. Leonie Skincare advise you to leave the mask on for 15 minutes which is fine; i leave mine on for a minimum of 20 minutes, sometimes I could leave it on for 30 minutes because I want it easy to remove and removing this mask could be a little tricky. If you apply a sufficient layer and leave it for a good time to dry, it will be easy to peel off. If you apply a thin layer and are impatient, you will have difficulties peeling it off. I totally love using masks especially the ones that can be peeled off. You know the satisfying feeling of stripping off a mask off your face!! Well, the Leonie Mask is no different. First time i used it, i applied a thin layer and was impatient which resulted to difficulty in removing the mask so i had to wipe it off with a moist cloth (where's the fun in that?). However, it does come off properly with any method you use and be careful to throw the removed mask or debris in the bin and not down your drain as this may cause some blockage. On removal, I was pleasantly surprised to find refreshed and soft skin underneath. My pores felt tighter and my blackheads were visibly reduced. Note: My blackheads did not come off after one application but after the second and third application which was fine for me as i realise this is not a magic formula :-). 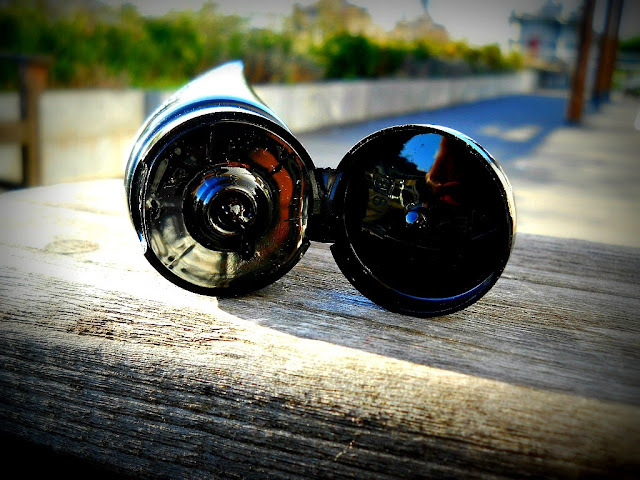 Your experience may be different; you may find that yours come off after one application or more applications. 1. It comes in 100 ml which means you get plenty of applications with just one tube. 2. It is very effective and actually removes the blackheads after one or more applications. 3. 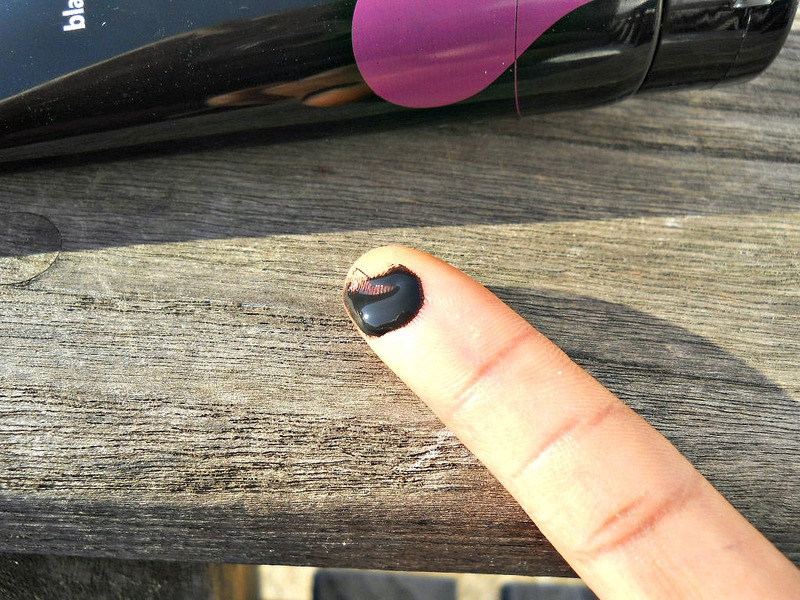 Once you master the right amount to apply, it comes off really easily after application. 4. It is affordable for such a lovely products and can be purchased online. 5. It is made of natural products which are good for your skin. 6. Its ingredients are both vegan-friendly and animal-cruelty free which i think is brilliant as many skin care products cannot resist testing on animals. 7. Although it looks black on application, it has a pleasant fragrance. 8. It can be applied on your face, as a nose-strip for your nose and other areas of your body such as your back. 1. 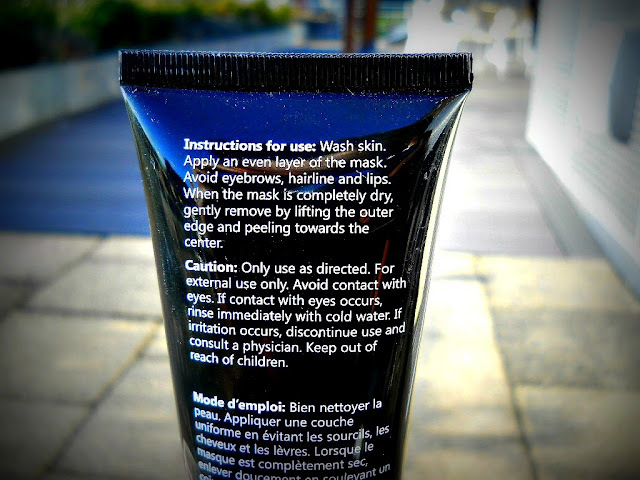 Black as a mask colour may not be the most attractive colour to apply on your face. 2. You may experience some slight, ever so slight, discomfort on your face when removing it. 3. You need to allocate sufficient time for its application. 4. You need to wash your sink properly after use (not for lazy daisies) and ensure none of the mask goes down the drain. Having said that, it does not retain any stains at all both on the skin or on clothing as it is is easily removed with water only. 5. You must be 18 years and above to participate or get your parental consent. 6. This Contest is Open Internationally !!!! *This product was sent to me for review by Leonie Skincare. All opinions are mine and I was not compensated to write this. All reviews on Fashstyleliv are honest opinions only. I've been looking for an alternative way to remove blackheads on my nose other than squeezing it. I don't like the biore strips because they tear up my skin! I would love to win and try out a new way of reducing my blackheads! Liebster Award-I have been Liebstered!! !